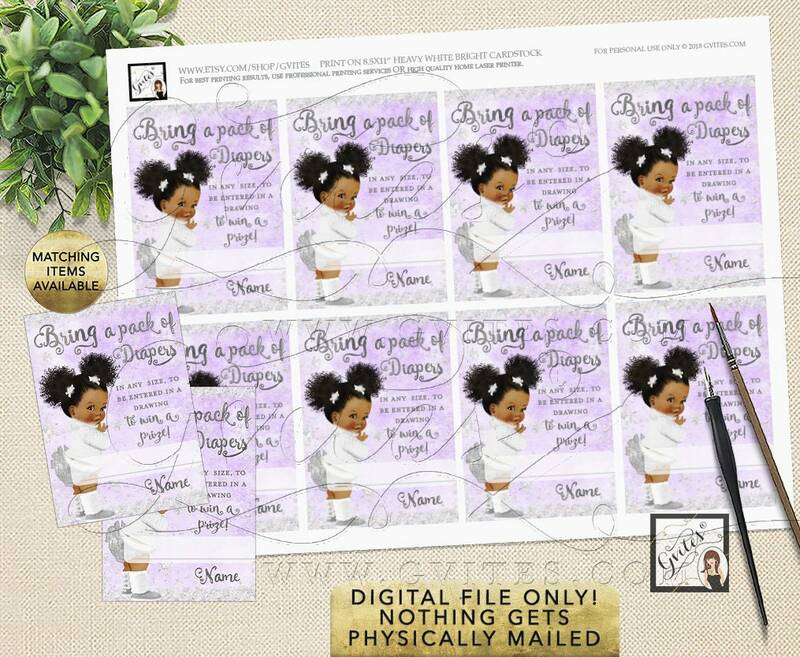 Diaper Raffle Tickets Baby Shower Lavender and Silver its cold outside African American Afro Puffs Curly Vintage Baby, 3.5x2.5 8/Per Sheet. 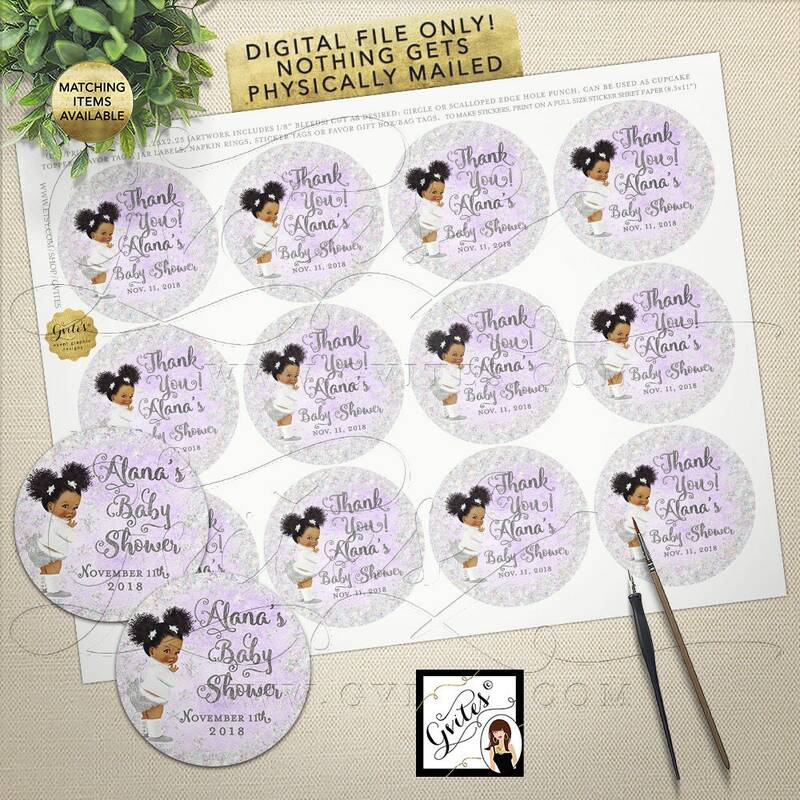 Diaper Raffle Tickets Baby Shower Lavender and Silver its cold outside African American Afro Puffs Curly Vintage Baby, 3.5x2.5" 8/Per Sheet. 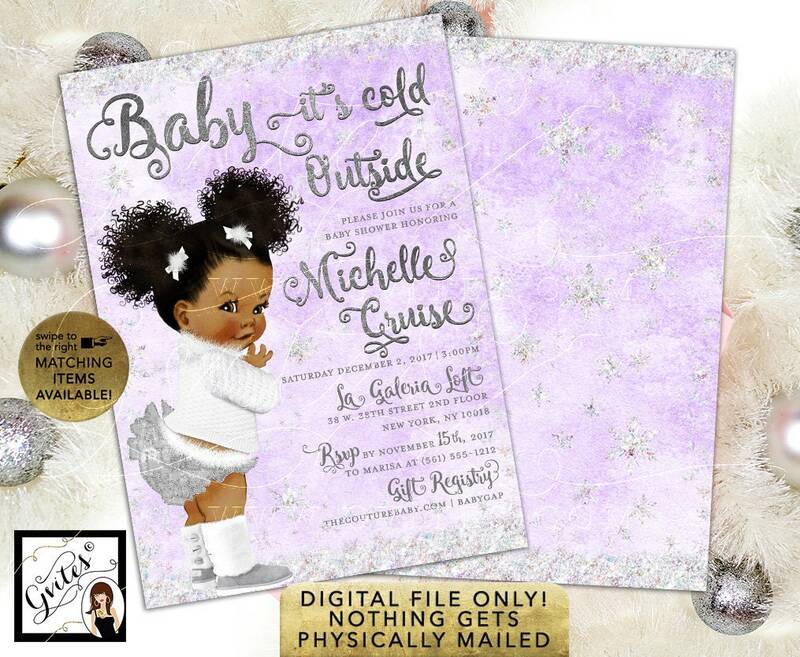 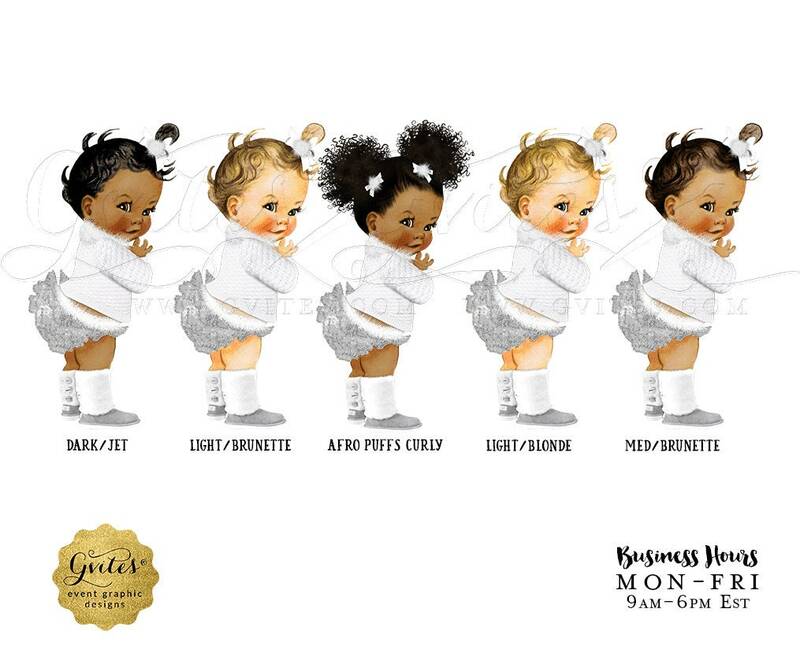 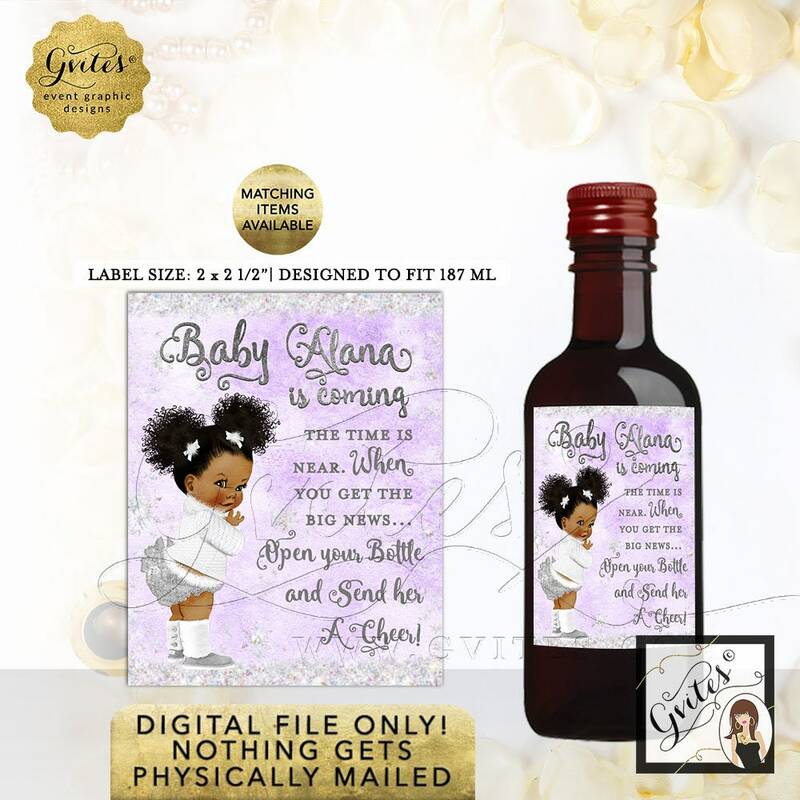 Diaper Raffle Tickets Baby Shower Lavender and Silver its cold outside African American Afro Puffs Curly Vintage Baby, 8/Per Sheet.